The most recent question doing the rounds in the learning industry is whether Learning Gamification is going to be a potential game changer and change the way individuals learn in enterprises. The recent trends indicate in that direction, with a handful of learning service providers already acquiring the skills, capabilities, and technologies to start winning new ground. Is your organization ready to leverage this trend and compete in this new environment? The reality is that most organizations, today, focus on two primary learning objectives: improving engagement and improving retention. While it is not difficult to see how they can easily integrate into Learning Gamification formats, organizations are often reluctant to experiment with new approaches. A part of this reluctance arises from the fact that Learning Gamification has traditionally been viewed as frivolous and not suitable for serious training. A significant portion of Learning Gamification involves experimentation and learning from failure. There may be times when organizations may need to ensure a degree of business alignment to identify the most suitable purpose for Learning Gamification. Creative learning professionals and instructional designers could look at a variety of ways in implementing these Gamification principles into standard learning modules. The core elements of Gamification enable learning organizations to improve engagement and increase retention. Improving engagement: An efficient Learning Gamification solution presents us with challenges and obstacles, allowing us to interact with the environment in a controlled set up. To a learner, this is hugely beneficial because they can both understand and assess the connection that makes up this environment. The engagement is enhanced by collectibles and rewards creating an external motivation for employees, which can further be aligned with the learner’s organizational role. An increased awareness and alignment with their roles help employees become more creative and, at the same time, encourages on-job performance. Improving retention: An efficient goal-directed game coupled with targeted feedback, enhances not just the quality of learning but also helps to reinforce retention. The goals set for each game can be controlled for learning enhancement. If goals are tied to the intrinsic motivational framework of an average learner, they ensure that the learners get enough practice using scores, levels, post-game reports, etc. Some games also have an alert for mistakes or failures to identify immediate areas of improvement and encourage learners to practice until they master all or most of the learning objectives. 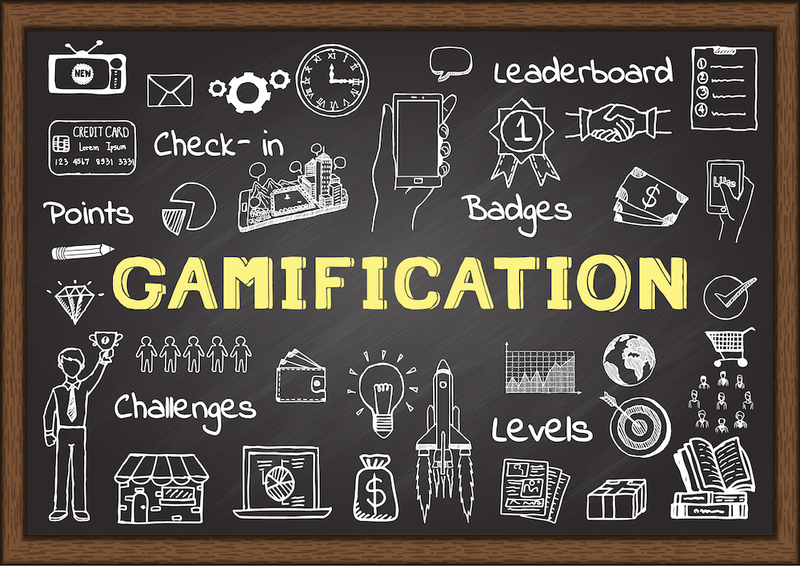 Learning Gamification enhances the cognitive processes, ensuring that the time spent playing the game is not only effective for learners but also, gives them an enhanced understanding of the role they are expected to play in the organization. The growing affordability of smartphones and other mobility devices has helped in the adoption of Learning Gamification the world over. Organizations that stay ahead of the league have successfully adopted Learning Gamification and have made a significant impact to the way individuals learn, perform and excel. In the coming decade, Learning Gamification will become critical for leaders who are keen to improve learning outcomes. 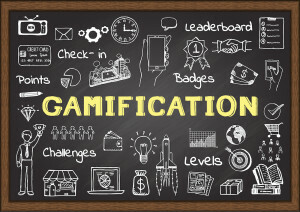 If there ever is a right time to make the move toward Learning Gamification, that time is now. Saurabh Ganguli, a guest blogger on the Brandon Hall Group site, has co-founded DelphianLogic, one of the most successful learning and performance management companies in recent years and is credited with organic and inorganic growth of the organization by building some of the most profitable customer and partner relationships for the company. His vision and strategic thinking is backed by over 15 years of experience in various business functions such as P&L Management, Business Development and Marketing, Account Management, Consulting, and Program Management. 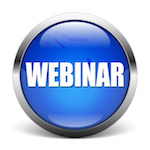 Next:HCMx Radio: Does Your Organization Have a Compelling EVP?